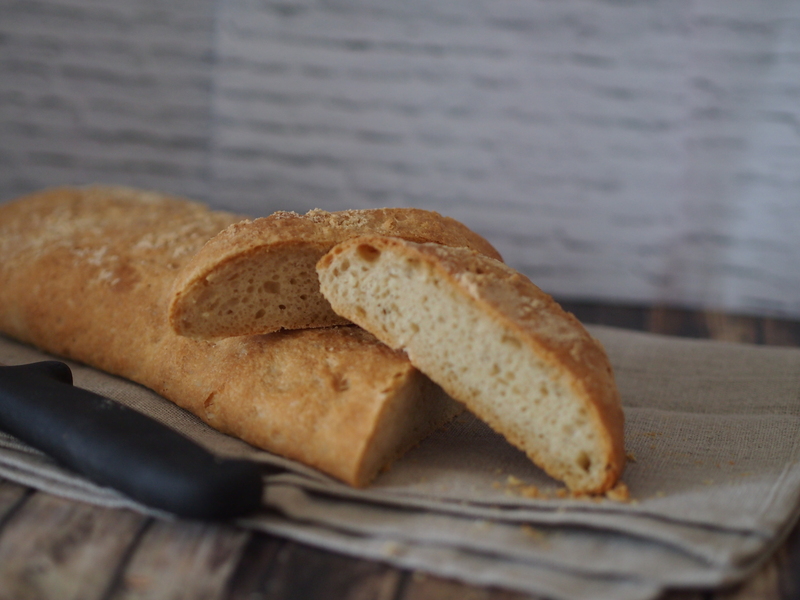 Simply but greatly: Ciabatta | When Judit bakes...bread and better..
Ciabatta was first produced in Liguria , but at least one type of ciabatta can be found in nearly every region of Italy and the world nowadays. 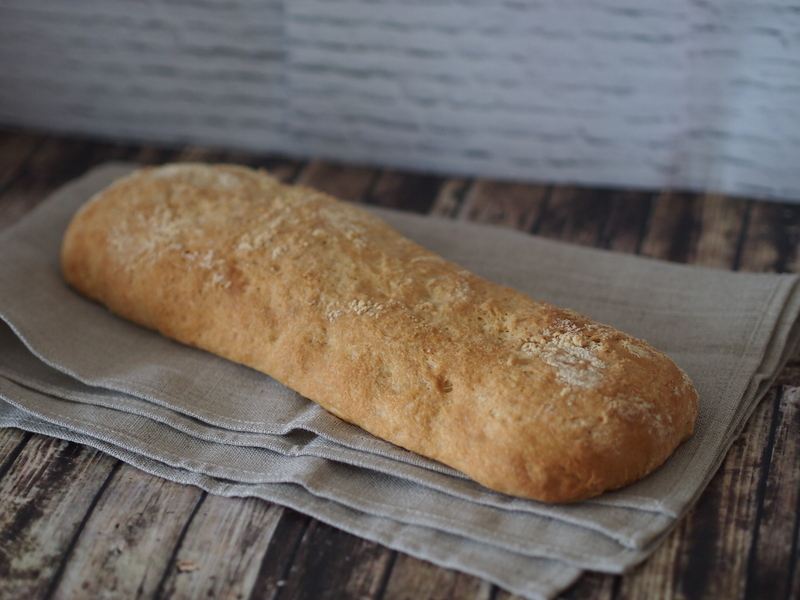 The ciabatta has a crisp crust, a somewhat soft, porous texture, and is light to the touch. 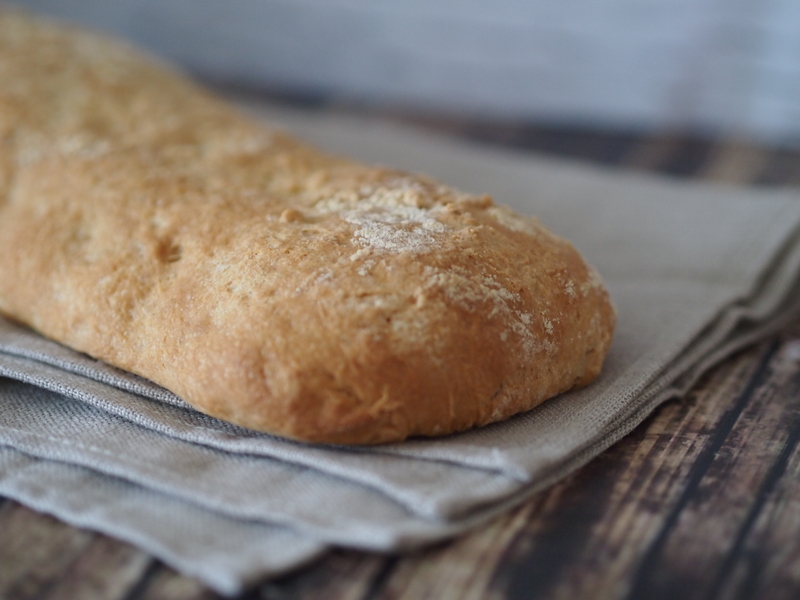 When made with whole wheat flour, it is known as ciabatta integrale. In Italian, ciabatta means “slipper,” leading some people to call the bread “slipper bread.” The name is a reference to the shape, which does sort of resemble a carpet slipper. Ciabatta bread tends to be wide and long, which makes it ideally suited to Panini, meaning sandwiches. It is also offered with olive oils and other dips, since the crumb absorbs dips and liquids very well, and it may be toasted when served for this purpose. 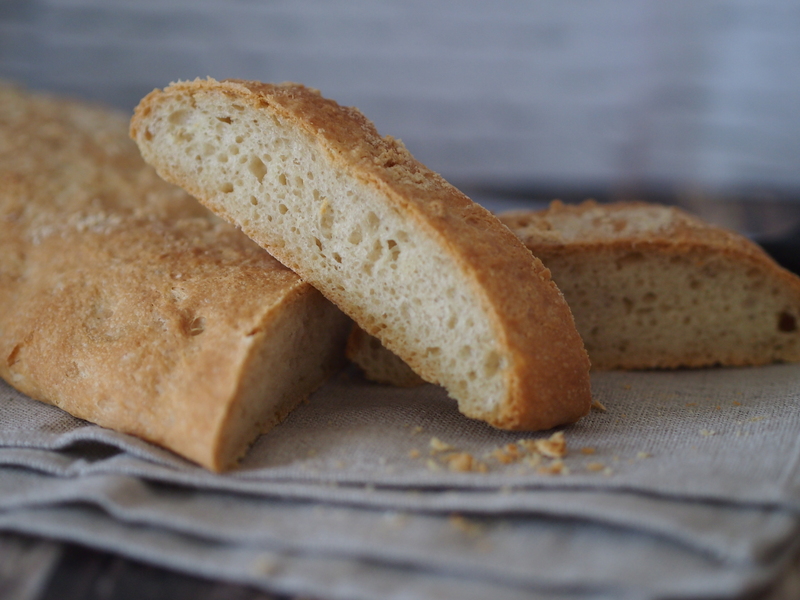 Dried ciabatta bread can also be turned into excellent croutons. 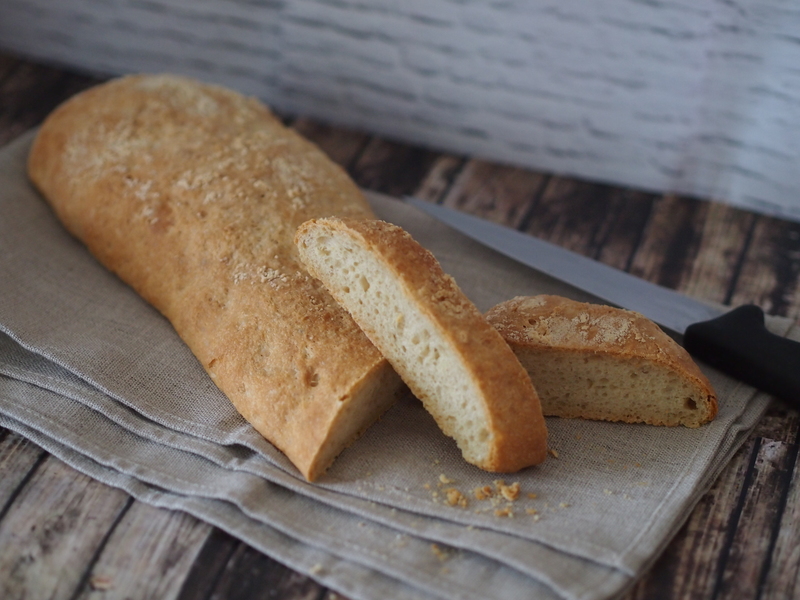 I sometimes add herbs, oil, or olives to my ciabatta bread before baking it, turning out a bread which slightly resembles focaccia, although it has a less dense crumb. I also make it with kefir, producing ciabatta al latte. For the overnight sponge, mix the ingredients in a large bowl, whisk for a few minutes and leave to rise overnight (or at least 10 hours). To finish the bread, add the other ingredients and mix well. Before the water has been added, add the salt to the it. Mix until a sticky dough is formed. Transfer the dough into a very large, rectangular, oiled container and leave to rise for one hour. Transfer the dough to a heavily floured work surface, cut it in half lengthwise, transfer onto a baking tray lined with baking paper, stretching them out to make long, flat ciabatta loaf shapes. Leave to rest for a further 30 minutes whilst preheating the oven to 220C/Gas 7-8. Bake for 25-35 minutes, or until risen and golden-brown. Remove from the oven and transfer to a wire rack to cool. This entry was posted in Bread, Flatbread, Yeasted bread. Bookmark the permalink.